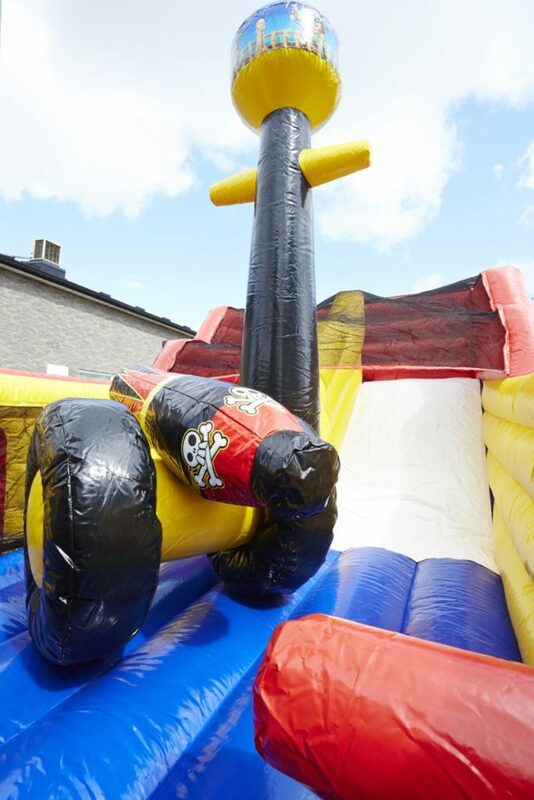 Our brand new Giant Pirate Ship will have them plundering on the high seas in no time, in this amazing realistic inflatable pirate ship. 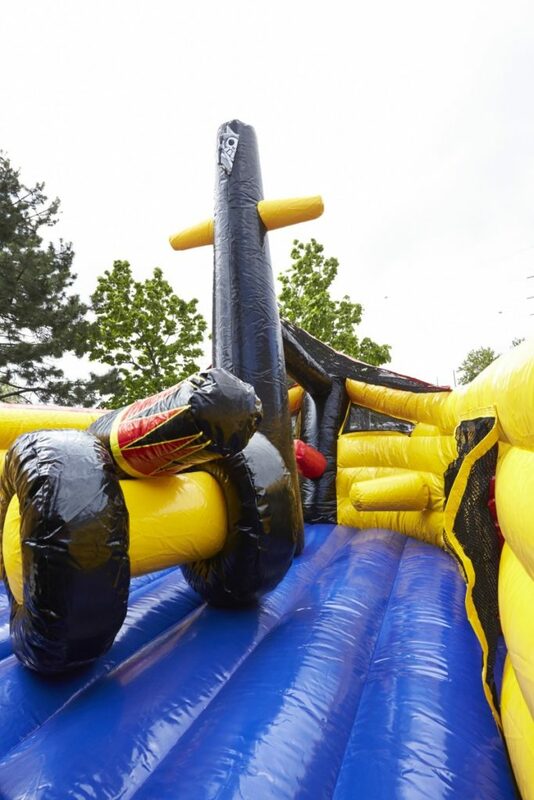 A pair of buccaneers greets each player at the ship’s entrance, and inside kids can bounce in the ample jumping area, battle through the pop-up obstacles or enjoy the climb and the big slide located at the stern. 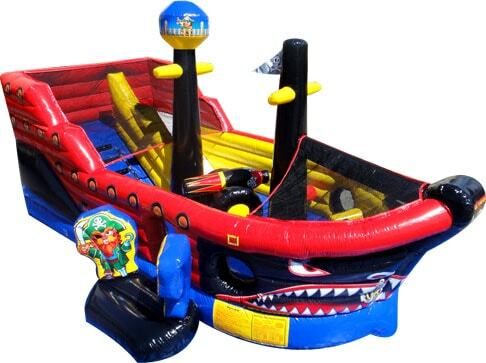 The Ahoy Matey Pirate Ship is sure to please any landlubber!